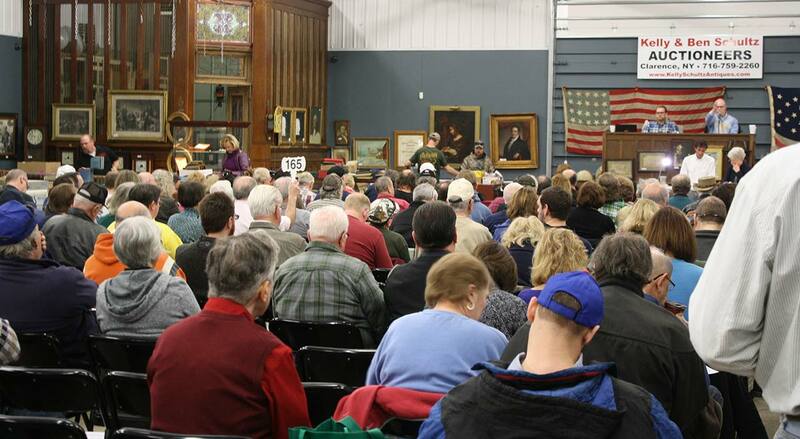 One of the Largest Antique Centers in Western New York! Contact us today at 716-759-8483. If you have an item or items that you are looking to have appraised, sell or have auctioned off please provide us with the information and we will get back to you. Check out our upcoming Auctions. 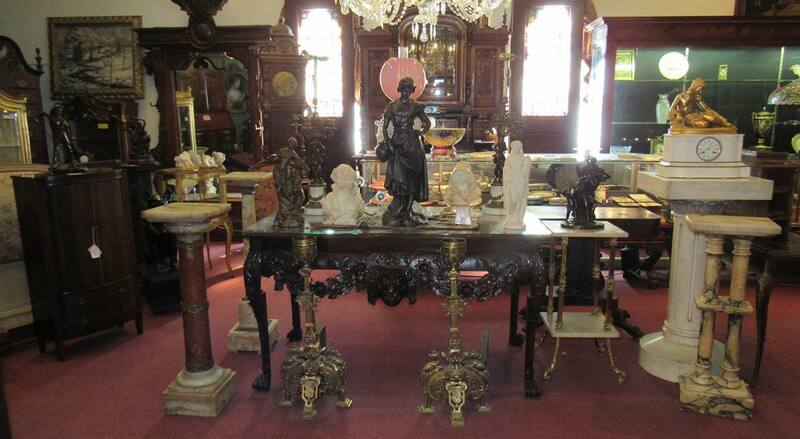 Frank Testa Restoration offers furniture refinishing, repair & restoration on Antiques and New Furniture. New Furniture made on request. Homestead Designs offers many different sheds, gazebos, and playhouses in different materials and sizes. Call 716-759-8483 to reserve your space today! 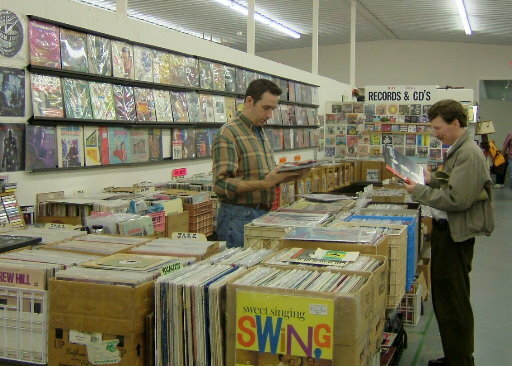 Shop through tons of antiques, collectibles, records, toys, new merchandise and more! 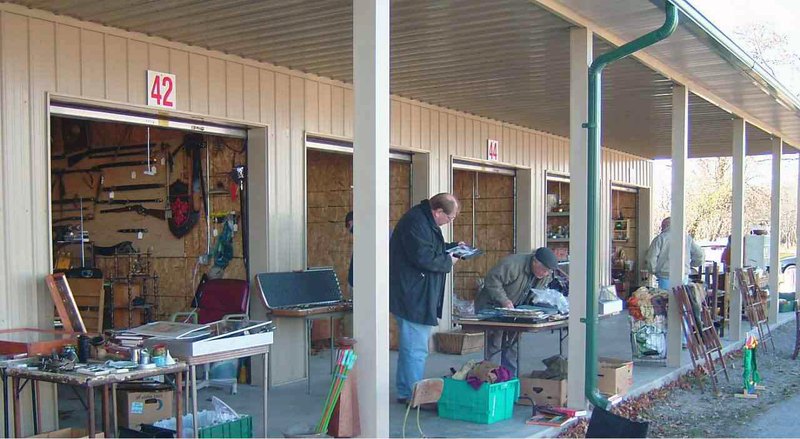 The Indoor Flea Market Building is open year-round, rain or shine! 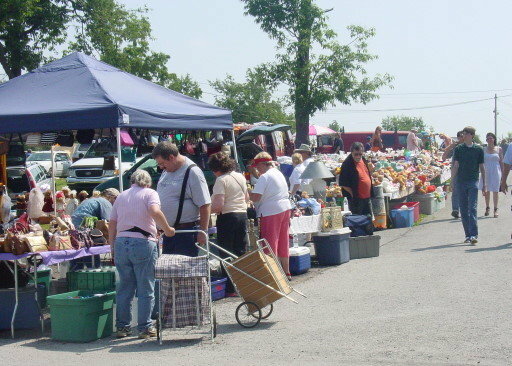 The Great American Garage Sales are always the first Sunday and third Saturday of each month! The Great American Garage Sale in Clarence, NY features vendors selling antiques, collectibles, household items, and much much more!